Do you remember where you lived? I was thinking about how much junk I have accumulated from my houses in all these years and where did it come from. Then realized, I don’t remember every place that I have lived. Some younger people may have only lived in less than 5 houses, parent’s home, dorm, apartment, etc. But being older, means that you have lived in several homes. So I tried my best to recap every place I’ve lived, permanent addresses, where the mail was changed. Not sure where I lived when I was born? My favorite place of all is my current home on Wayne. 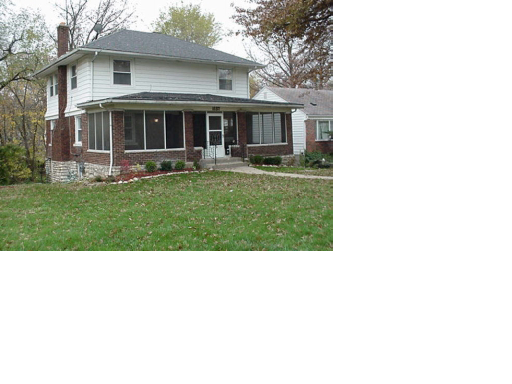 It is a 3 bedroom 2.5 bath 2248 Square foot center hall Colonial built in 1923. I hope I live to see it’s 100th anniversary. 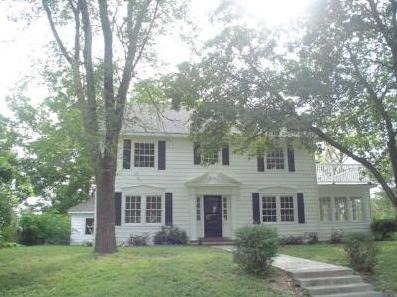 I love Colonial homes and the 3 homes I have purchased have all been Colonial style. And my mom’s house on East 76th was also Colonial style. An older home means lots of projects. 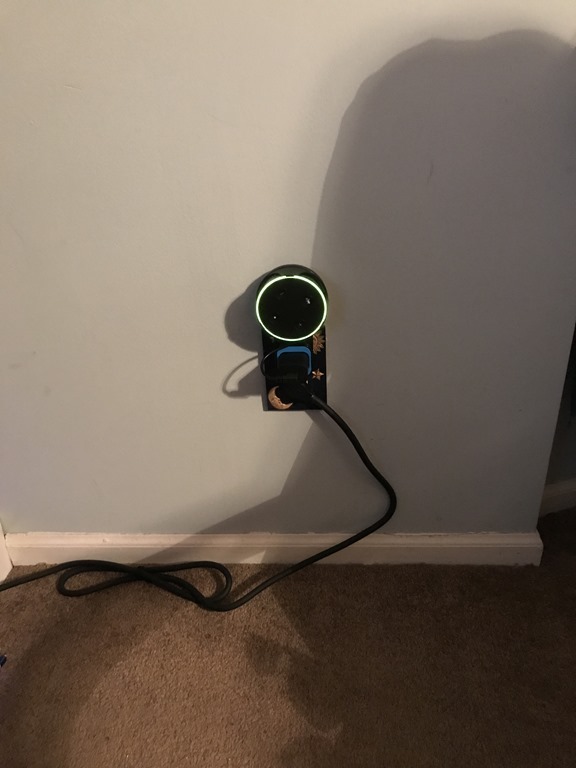 And I LOVE home projects. 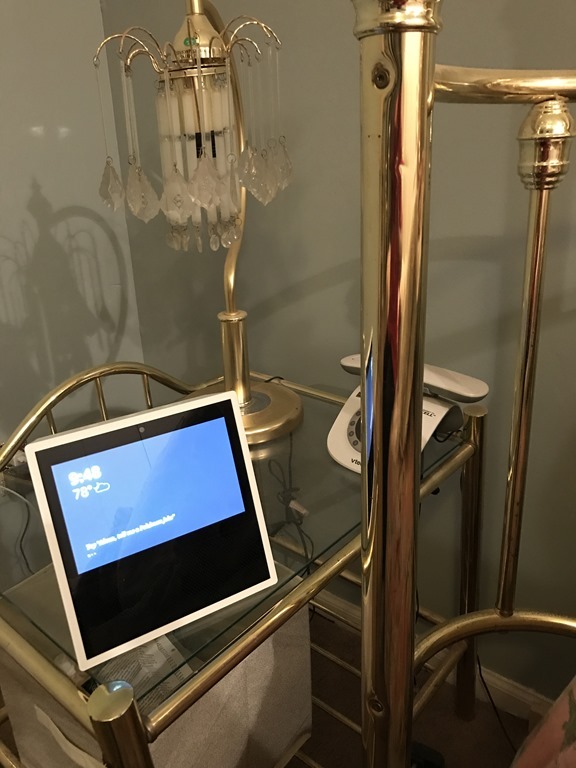 So far, I have had all of the original plumbing replaced, I have installed 9 new outdoor lights, 2 new outdoor receptacle sockets, 2 new outdoor faucets, replaced most of the light plate switches, the ceiling light in the foyer, 3 kitchen lights that came from my house on East 75th. 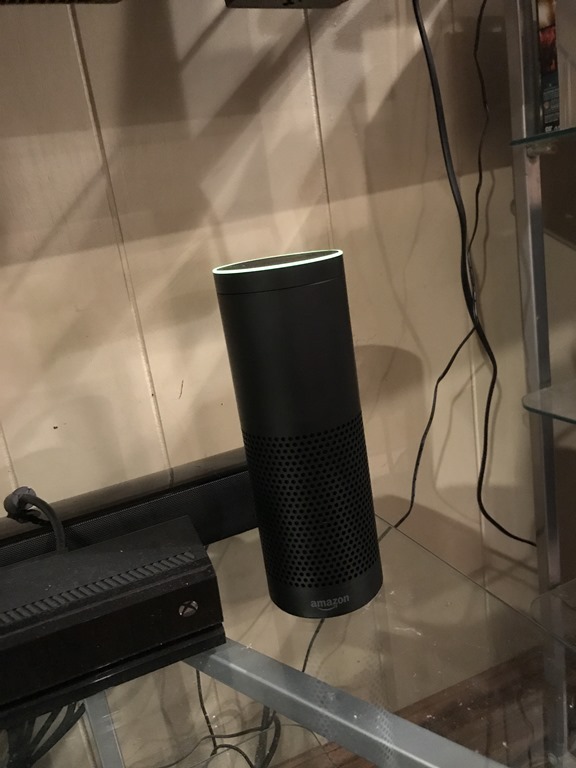 And I am not done. I have one more matching ceiling light to install on my deck off the master bedroom. I want to do a deck or patio off the French doors leading from the Sunroom. 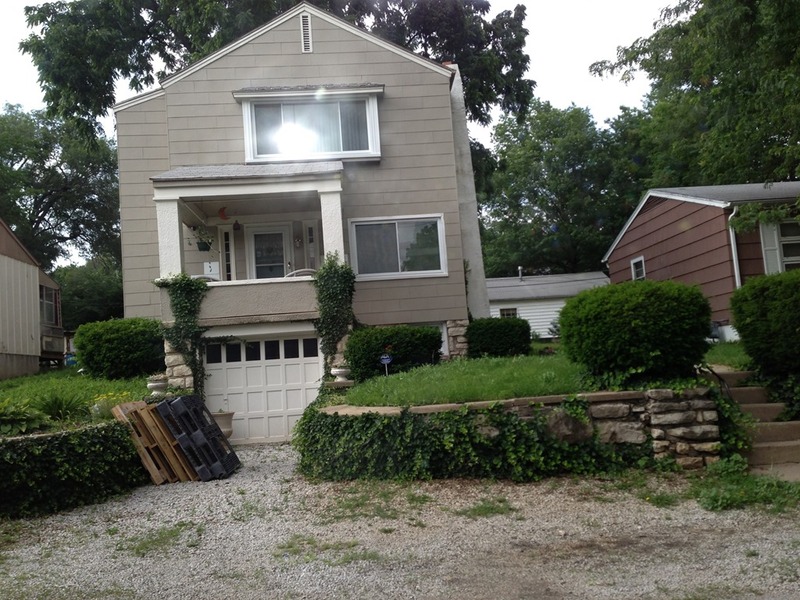 Also replace the garage doors and fence. I might tackle the kitchen one day and add granite, a backsplash and paint or replace cabinets. It may seem like a lot of projects, but in the end, it’s my favorite location and I love the layout of the home. Two things you can’t change: the location and home layout/structure. 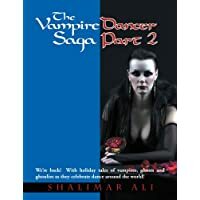 The Vampire Dancer Saga Parts 1, 2 and 3 are all Audiobooks now available at Audible.com and iTunes (click the word Audible or iTunes to open link to store). 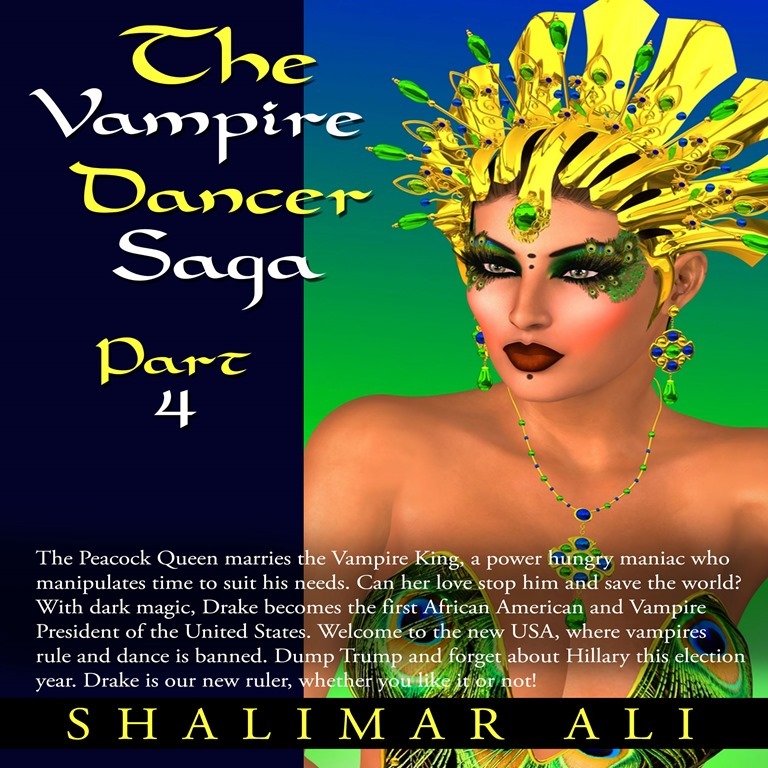 The Vampire Dancer Saga Part 2 is Available now at Audible & iTunes! 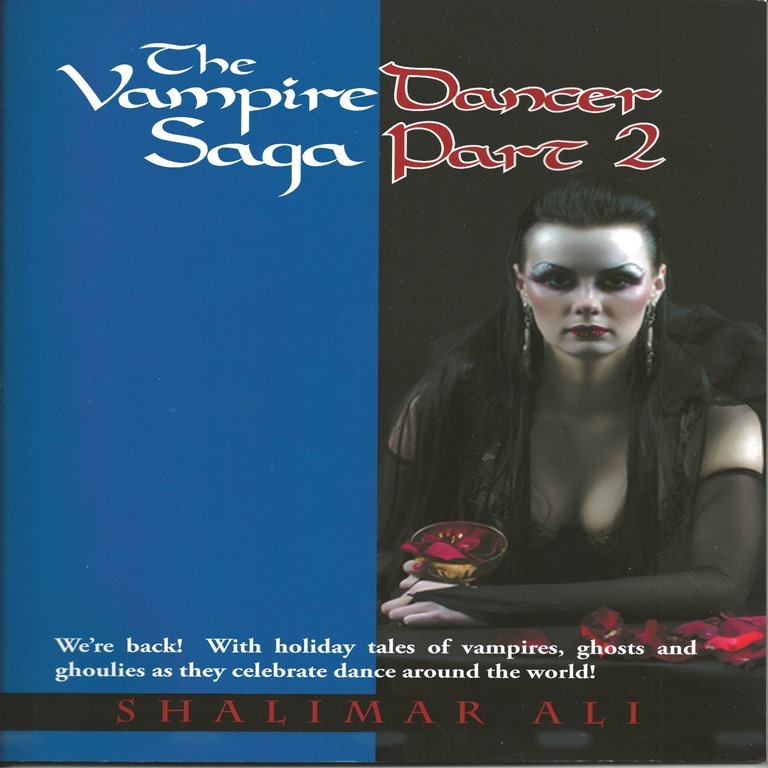 You can now own Part 2 and 3 of the Vampire Dancer Saga on Audiobook at Audible, the ITunes Store and Amazon. 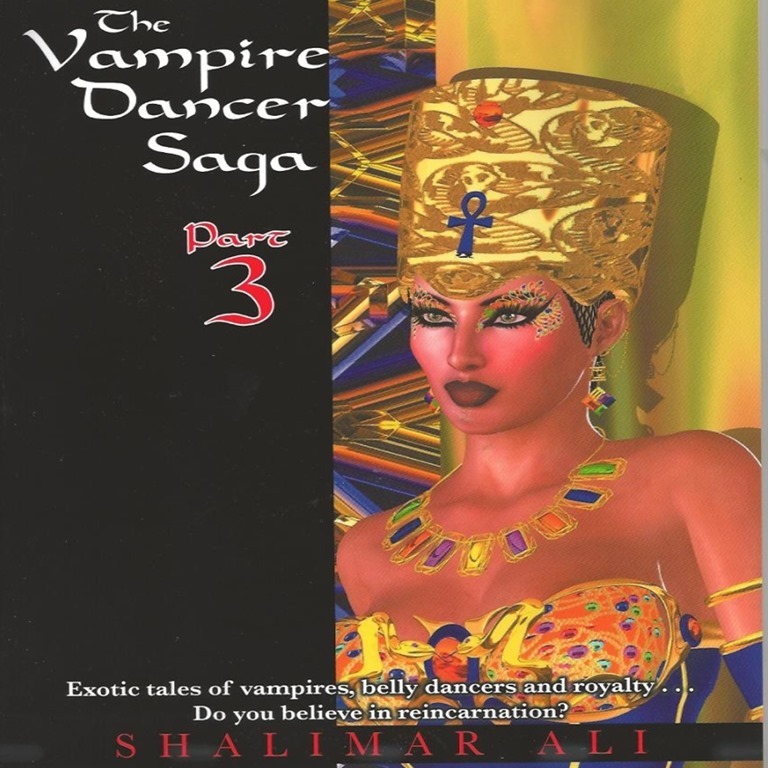 The Vampire Dancer Saga Part 1 is now in production to be released as an Audiobook late January or early February. Part 3 is a bit serious. But Part 1 on audiobook is a comedy hoot! It had me ROFL! I was very lucky have Fatimah Halim and J. Lyle narrate all 3 books. Hopefully, they will narrate the Vampire Dancer Saga Part 4 as well. 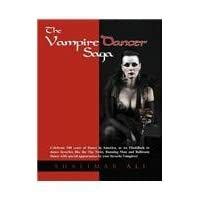 Available now at Audible & iTunes: The Vampire Dancer Saga Part 3. 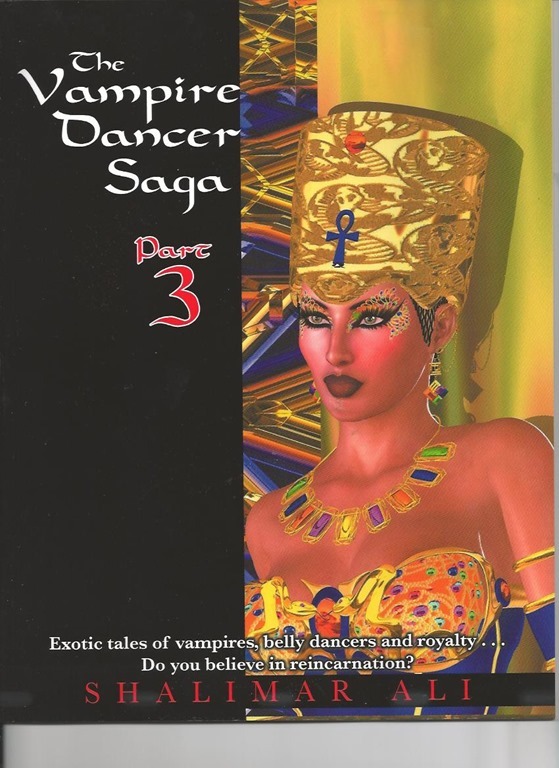 Coming soon to an Audio Book near you: The Vampire Dancer Saga Part 3!